The Bobby Orf #17 Scholarship is open to students who have received services from Friends of Kids with Cancer and supports the student’s post-secondary education. The purpose of the Bobby Orf #17 Scholarship is to recognize the achievements of individuals who have experienced cancer or another significant blood disease by providing financial assistance toward the student’s continuing education. Individuals who are recipients of the award will have demonstrated success in the classroom and most importantly, exhibit the characteristics of strength, courage, and determination. These three characteristics defined the life of Bobby Orf. (1984 – 2003) Preference will be given to applicants from the St. Louis region (Missouri and Illinois). The scholarship is a one-time grant for the 2017 -2018 academic year. One $5,000 award will be made to a senior graduating from high school or a patient whose entrance to college was delayed due to treatment or relapse after their graduation. 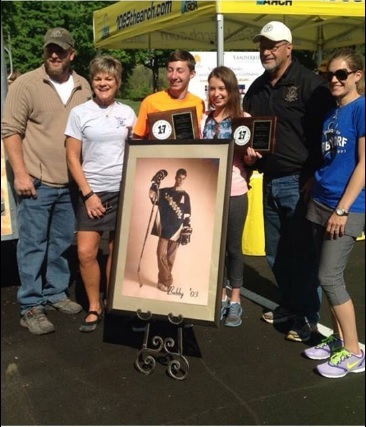 The Bobby Orf #17 Scholarship Fund is a component Fund of Friends of Kids with Cancer and is administered by them. Applications will be evaluated by the Bobby Orf #17 Friends Scholarship Advisory Board. Final decisions about scholarship selection and award amount are the responsibility of the Friends of Kids with Cancer Scholarship Committee. 1. Completed and signed application. 3. Two letters of Recommendation, outlining your contribution to your family, school, community, and/or work. 4. Cumulative High School Transcript of academic work through the seventh semester. 5. A copy of a letter of acceptance from college if received. 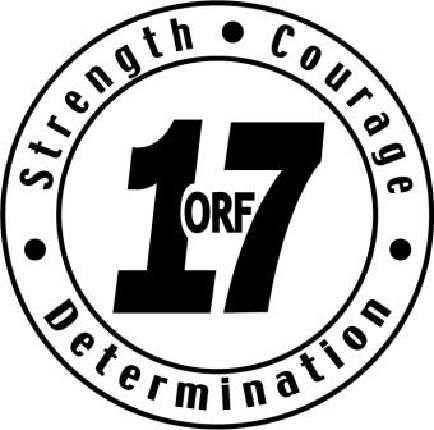 The Bobby Orf #17 Scholarship Fund is a component fund of Friends of Kids with Cancer and does not discriminate on the basis of race, religion, creed, national origin, gender, age, color, sexual orientation, veteran status, physical or mental disability. Final decisions on eligibility, selection, and award amount will be determined by Friends of Kids with Cancer.